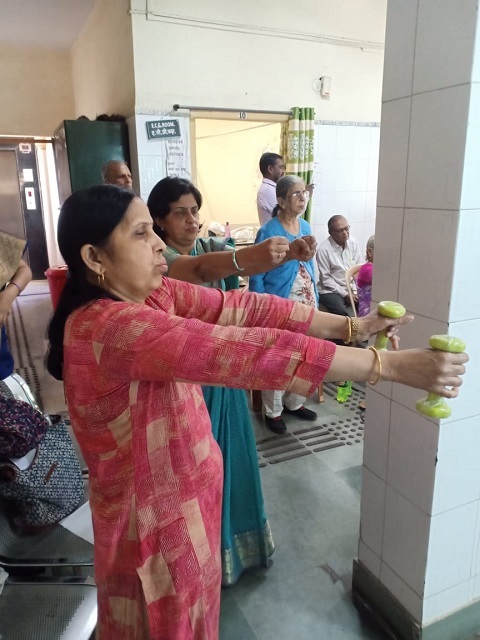 Increasing number of patients suffering from chronic respiratory diseases are attending CGHS wellness centres. 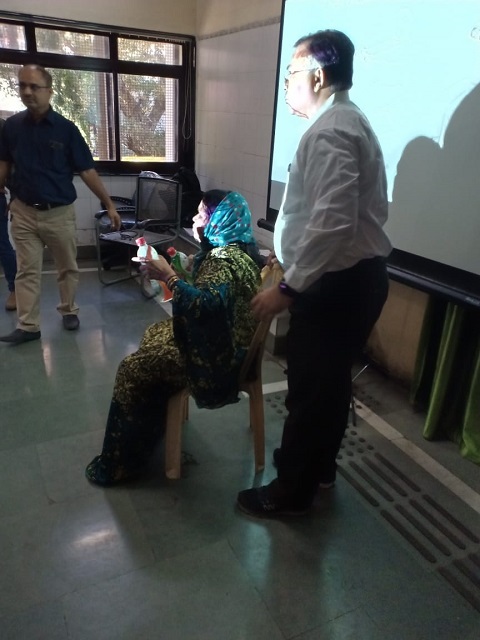 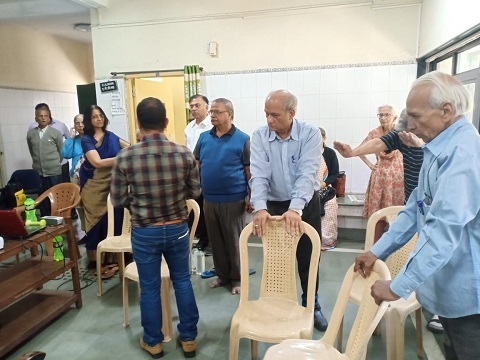 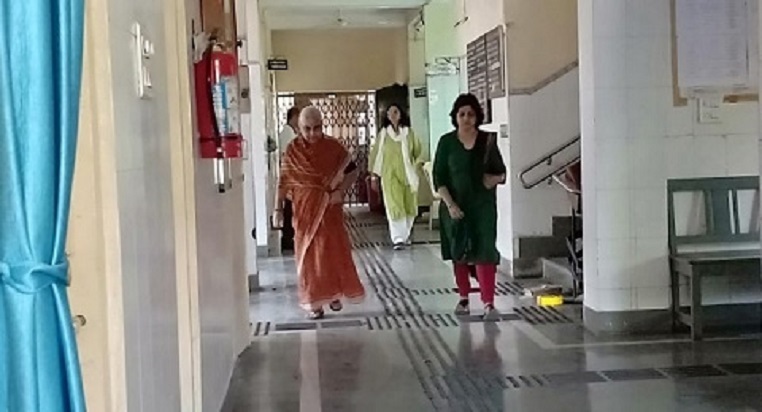 It is envisaged that conducting regular pulmonary rehabilitation programs for patients of CGHS will be beneficial to the patients suffering from chronic lung diseases like COPD, interstitial lung disease, asthma, etc. 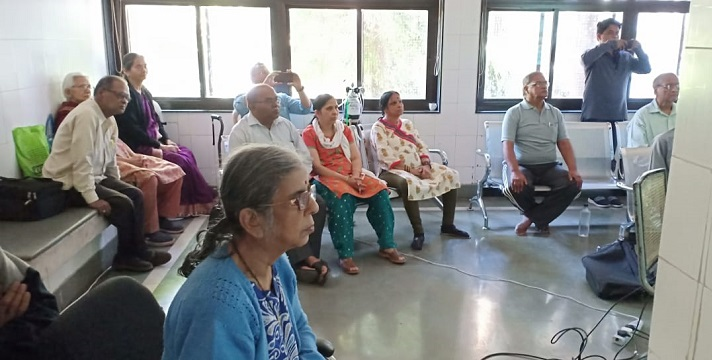 Less visits to outpatient clinics resulting into reduced service utilization. 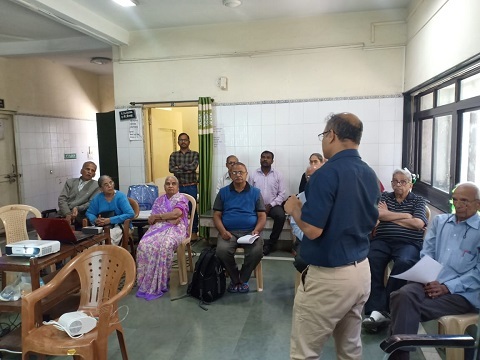 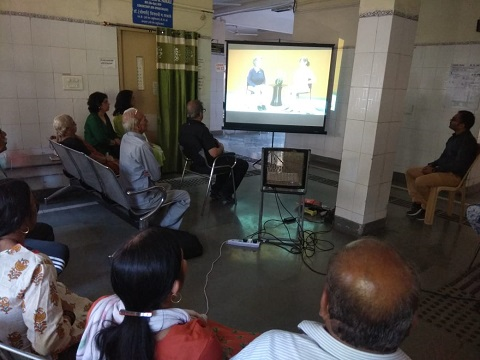 CGHS Pune has been regularly conducting since January 2019 which has elicited beneficiary interest in the program and their enthusiastic participation leading to the successful program implementation.